A traditional afternoon tea is one of the most sought after (and delicious!) British experiences that everyone just loves to do. A lazy afternoon spent gossiping over cups of tea, delicious sandwiches, pastries and finger-licking scones with all the trimmings is just one of the ways to enjoy a fabulous day out in London. 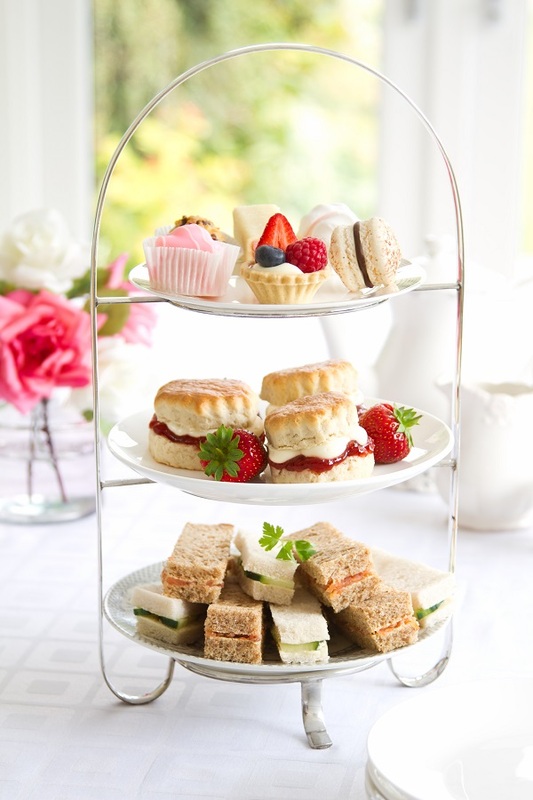 Afternoon tea dates back to the early 19th century and the tradition is owed to Anna, the 7th Duchess of Bedford, who devised afternoon tea as a way to cure those peckish pangs in the afternoon! 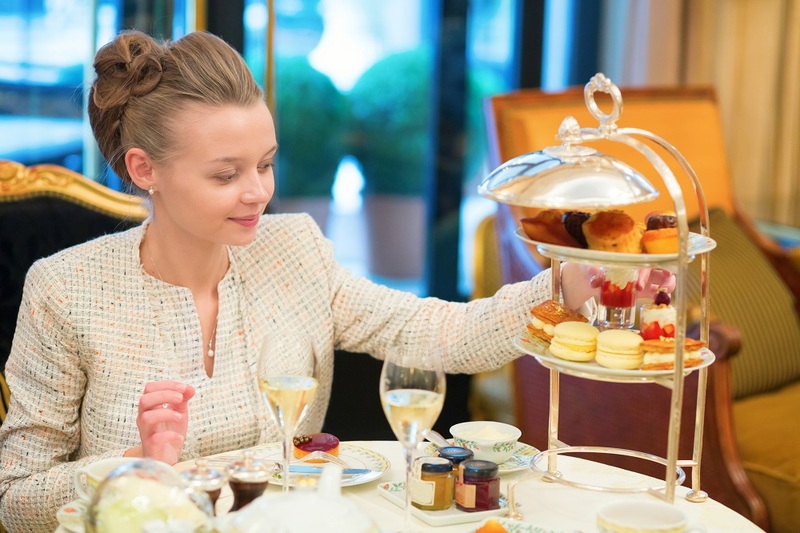 Afternoon tea then became less popular over the years but has seen a fierce revival in the 21st century as both Brits and visitors rediscovered the delight of this afternoon pastime. High tea has been adapted and modified across the country but we think the original is still the best! A traditional afternoon tea consists of multiple cups of tea, finger sandwiches, sweet pastries and scones with jam and clotted cream. You can find places to enjoy afternoon tea across the capital, but take a look at our pick of the best afternoon tea experiences in London. If you like your afternoon tea with some extra fizz, Swan Restaurant at Shakespeare’s Globe offers an afternoon tea with the added option of a glass of bubbly Prosecco. This lovely restaurant sits on the banks of the River Thames next to outdoor theatre Shakespeare’s Globe and serves traditional afternoon tea in a gorgeous setting. If you’re celebrating or want to add that sometime extra to your afternoon tea experience in London, this one’s for you! 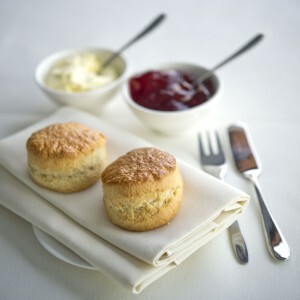 Afternoon Tea with a Glass of Prosecco at Shakespeare’s Globe, £28.68 per person. Try and squeeze in afternoon tea during your visit to London if time permits – it’s perfect for Mother’s Day or a catch up with friends. Take a look at the full range of afternoon tea experiences in London and don’t miss out on this timeless British tradition. Tower Bridge Turns 120 Years Old This June!